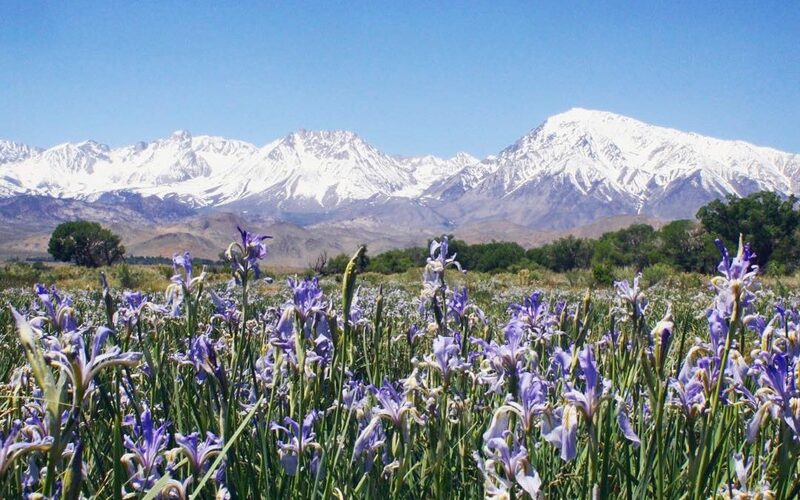 Of the many magical experiences in the Eastern Sierra, the wildflower bloom is especially lovely and fascinating. Wildflower blooms are subject to many factors and blossoming occurs at different places and different times. Water and temperature are the key factors that dictate when and how many flowers will bloom. Elevation plays a big role in this too as it affects the temperature and so flowers will bloom later at the higher, cooler elevations. The floral display begins at the lower elevations, in places like Death Valley National Park, and then appears on the floor of the Owens Valley some weeks later. Thereafter the bloom grows in the foothills of the adjacent mountains and slowly creeps up the canyons and into the hanging valleys and meadows of the upper regions of these mountains. The flowers of the Eastern Sierra are unique and varied and there is an abundance of open land where flowers can carpet the landscape. Wildflowers can be seen from the comfort of a vehicle, but viewing is best done on foot. A walk on the wild side of the eastside can be a magical experience. The great variety of flowers offers an opportunity for learning about our natural world in an untamed, natural setting. The long blooming season that occurs along the 150 miles of the Eastern Sierra wildflower corridor means that the window of opportunity to see some of the amazing flora of this region is over 6 months long. Visitors to the area can find out what’s growing where at a moment’s notice during the growing season – or plan a special trip to see something specific. 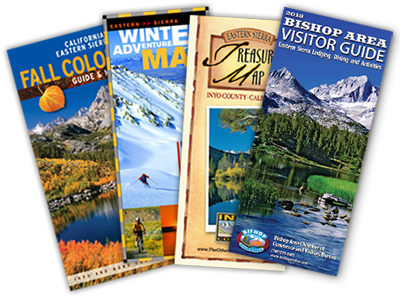 The latter might require a little flexibility around dates, but plenty of up-to-date information is available from the various agencies and visitor centers of the region. Wildflowers bloom from early spring to late summer. It can begin as early as March and continue well into September at the higher elevations. 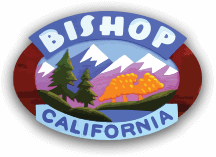 It’s a long growing season here as the geography and topography provides a home for the amazing Eastern Sierra flora from down in the desert regions to high up in the mountains. An excellent guide to finding the wildflowers of the Eastern Sierra is available to download in PDF form here. This guide lists 12 sites where wildflowers are a regular occurrence. Each area has information on directions and regulations and detail about the flora you’ll find at each site. Please respect all rules and do not pick and take wildflowers with you. Please also be careful where you tread and don’t disturb the insects, birds and other creatures that depend on this vegetation to live. Remember that the weather is quite unpredictable, especially in spring. Be prepared by dressing in layers and have a hat and sunscreen with you for the hot, sunny days. Wear sturdy shoes and have plenty of water to drink. In addition to a camera and binoculars you may also want to bring a magnifying glass to study the tiny flowers and their exquisite features more closely.